Located in Tuscany, Pisa is a fabulous city that should be included in the European vacation itinerary. Pisa is most famous for the Leaning Tower of Pisa. 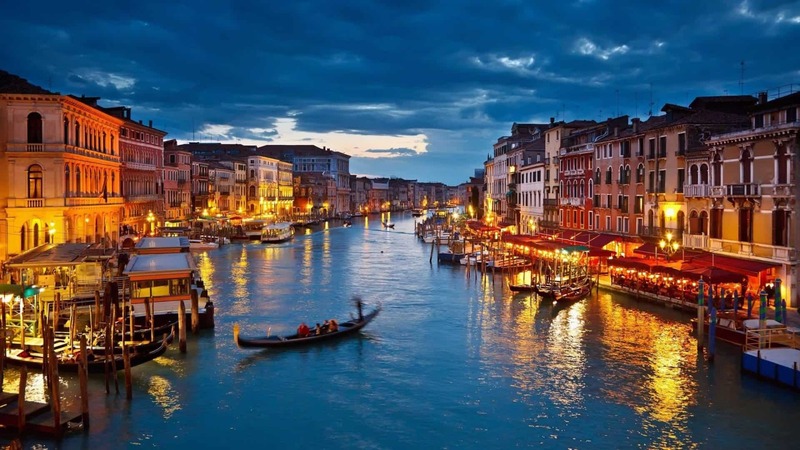 Situated on the right bank of the River Arno on the Tyrrhenian Sea, Pisa is an affordable vacation destination. There is a wide selection of eateries that will have your mouth watering before you enter any of the establishments. 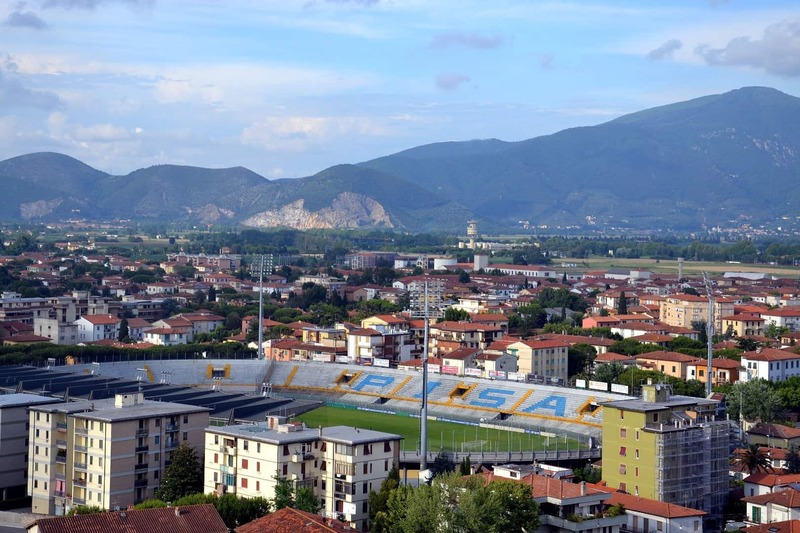 Pisa is home of an Italian football (soccer) team, and if you are in town during the season, catch a game at the stadium! 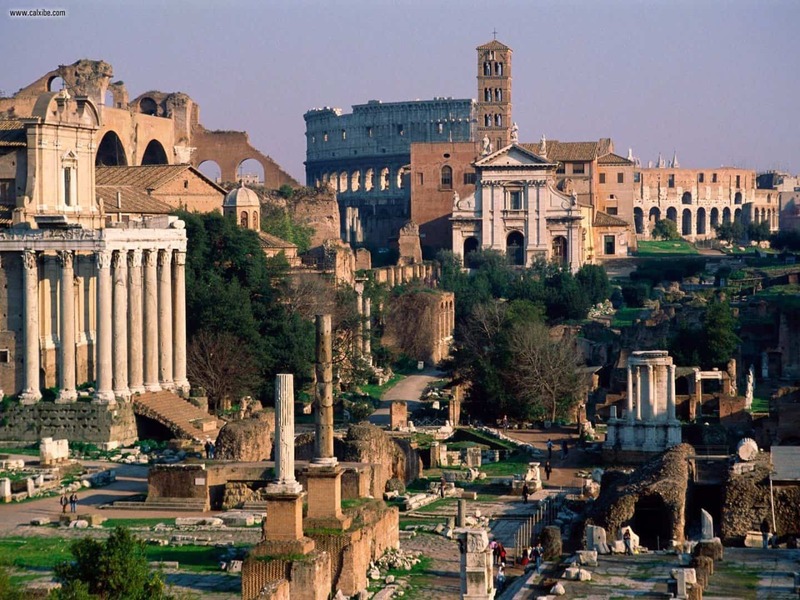 Rome is the capital city of Italy. 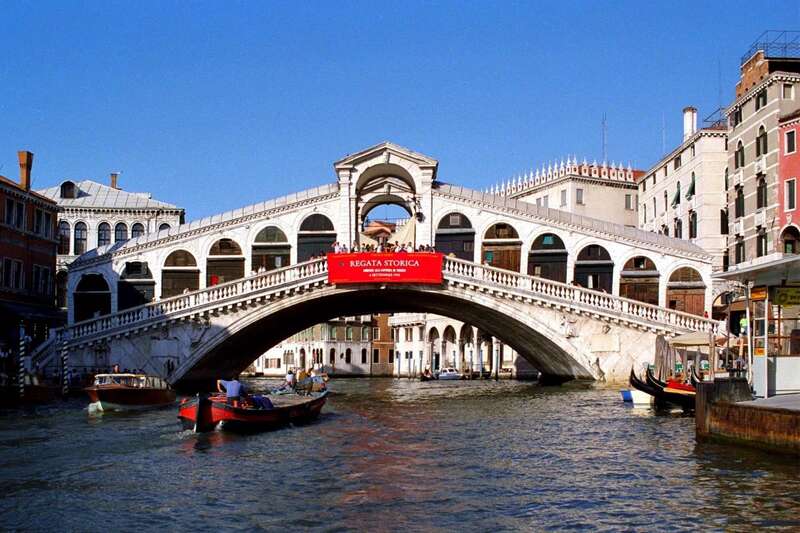 It is a city with a rich history of art and architecture. The Colosseum and the Sistine Chapel are just two of the amazing sites that must be visited while in Europe. Fine dining in the Testaccio District is reason enough to add Rome to the itinerary! The outside tables are the most popular seats and frequently visitors must endure lengthy wait times, but it is definitely well worth the wait. An authentic trip to Italy must include a visit to Pienza. Pienza is a beautiful Renaissance city that is untouched by large scale tourism. The hotels are quaint and affordable. 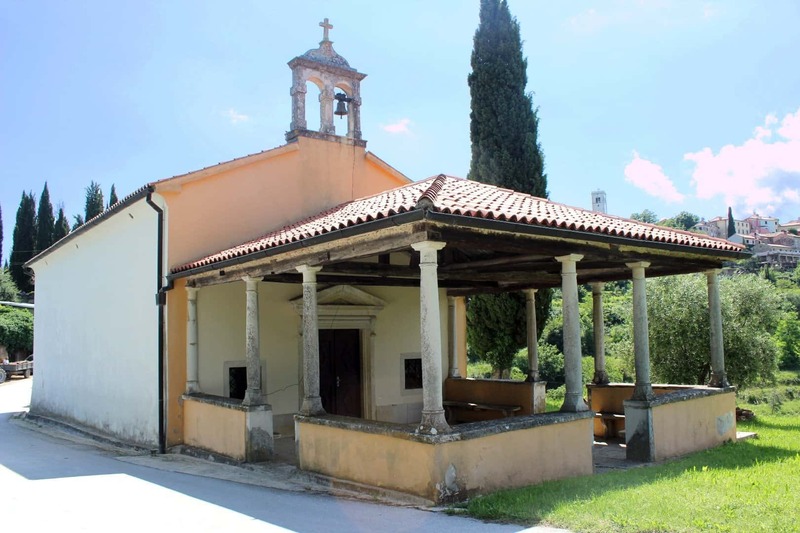 You can even stay inside a former 15th century convent featuring a rooftop terrace! The area is known for its vineyards, streets with romantic names, and its Pecorino cheese. 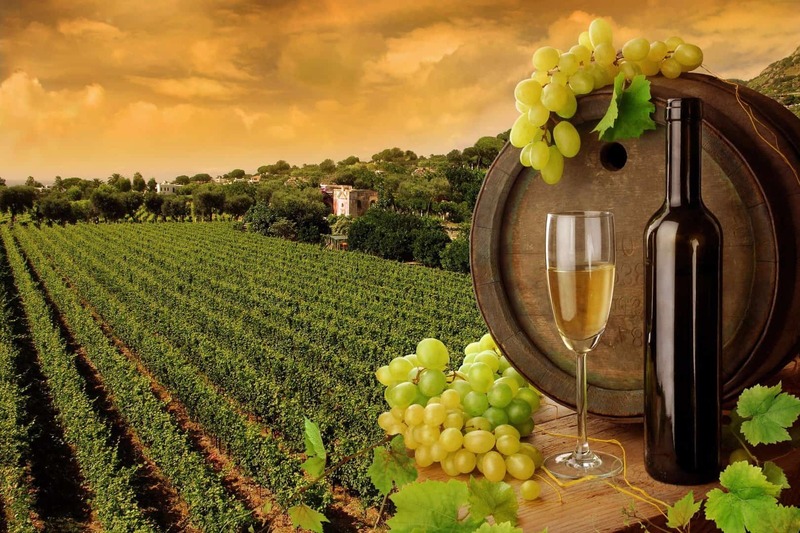 The Piccolomini Gardens and the vineyard wine tours are recommended. Located in the Champagne Region, Troyes is an unheralded destination that should be at the top of the itinerary in France. Awesome examples of Gothic architecture can be viewed during a tour of Troyes. Musee d’art Moderne is a former palace that now houses a museum of art. 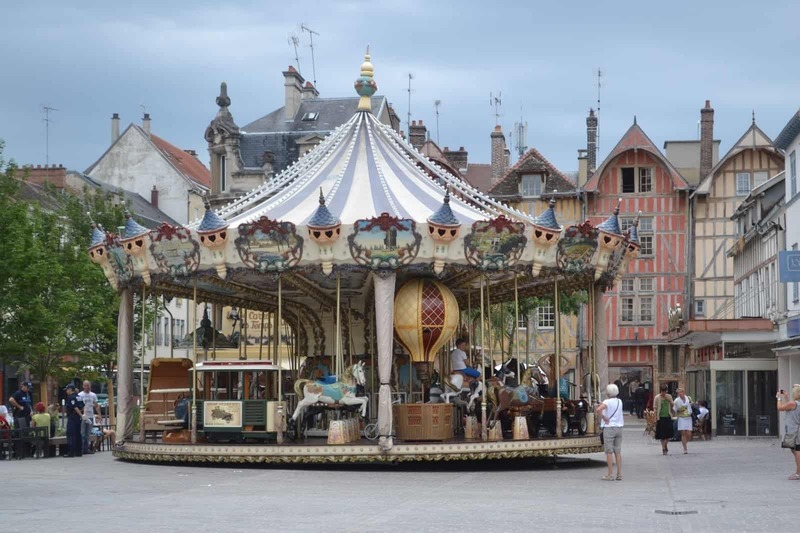 The carousel in Troyes is an attraction that must be experienced. 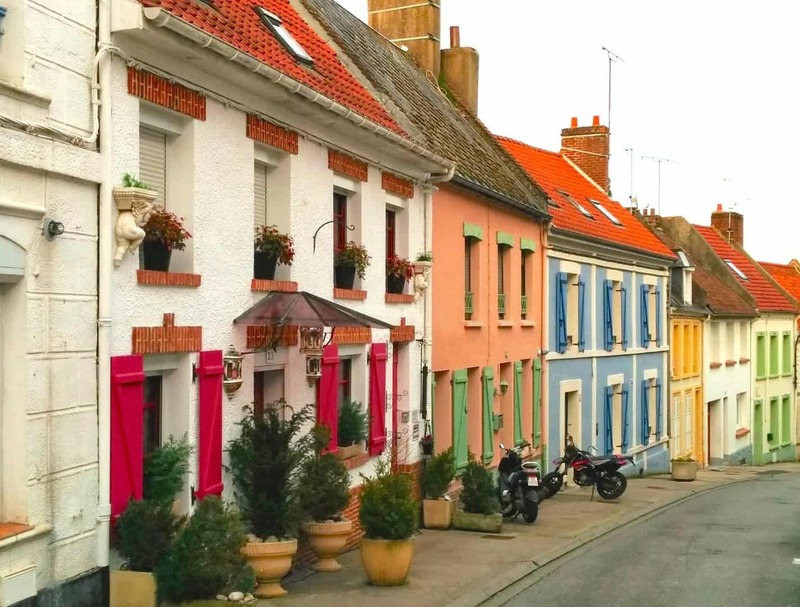 Located about an hour from Calais or a beautiful 2 hour train ride from Paris, Montreuil-sur-Mer is a quaint town with a slow pace. Authentic French hotels and restaurants make this a haven for the weary traveler. A fortified citadel is one of the city’s attractions. Tour the countryside and relax in this exquisite French setting. 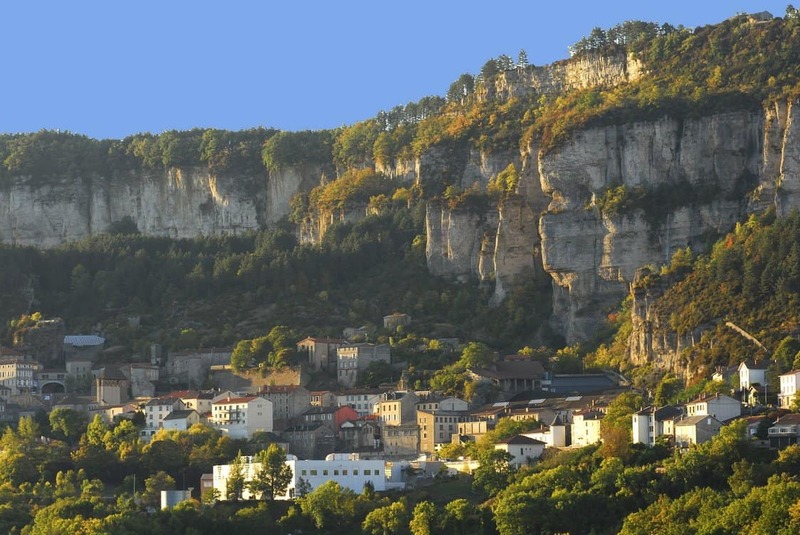 Located in the Jura vineyard area, known as the ‘Valley of Love’. Arbois is a lovely town just waiting to be explored. 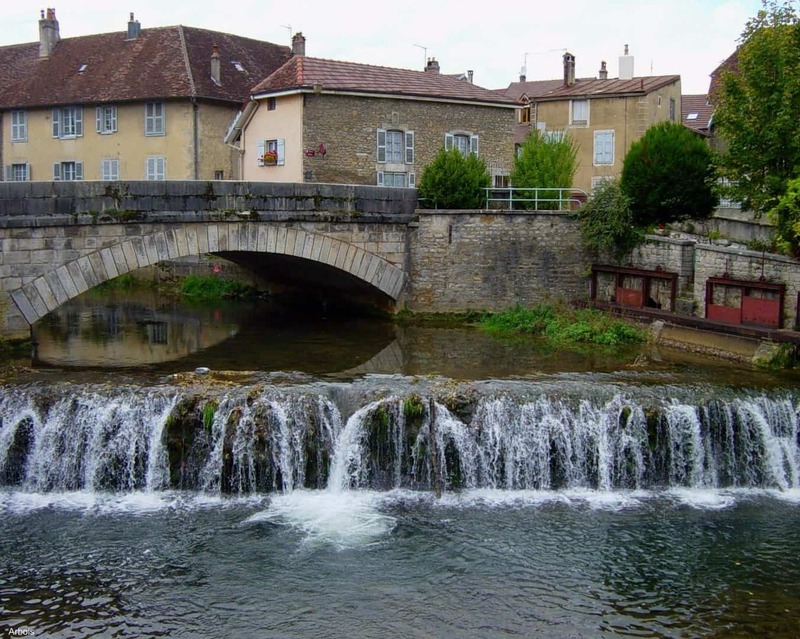 The Pasteur Museum, wine cellars, and the Cuisance River are just a few of the attractions that draw visitors to the area. There is a large selection of Guest Houses (bed and breakfasts) providing an authentic French experience. Hotels and restaurants are an alternative choice for the stay in Arbois. Village de Roquefort is home of the Roquefort cheese. While visiting this village, take an hour long guided tour of the caves that are home of the cheese cellars. Guests are treated to samples of the famous cheese. A museum and light show are also treats for tourists. 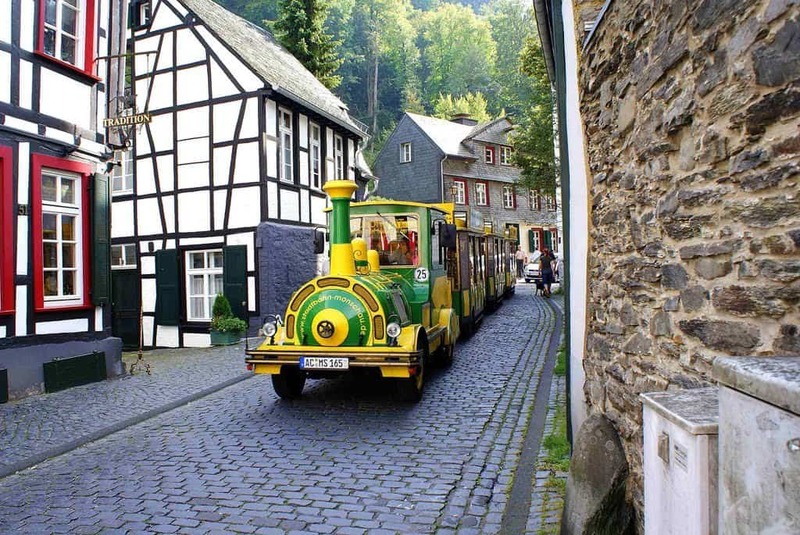 Monschau, Germany is a fabulous destination to experience the German culture. The tourist train takes visitors on a tour of the town. Monschau is a lovely town that looks like a movie set! 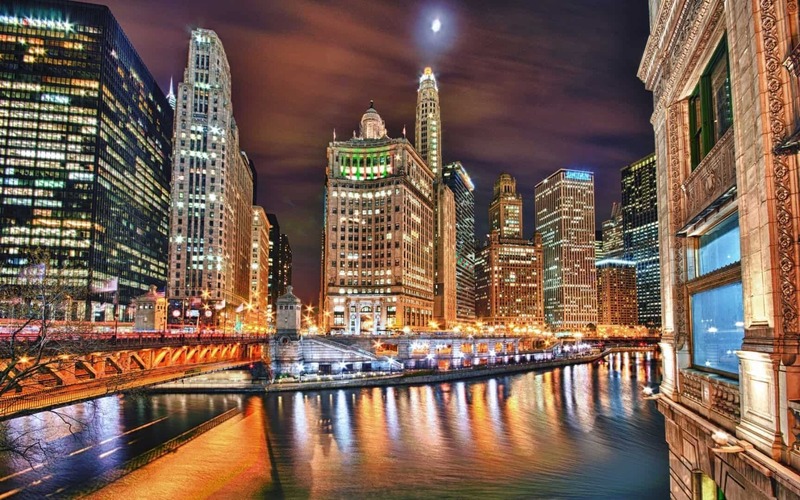 With its striking scenery, this city should not be missed! The Principality of Andorra is a little known location that is not part of the European Union, but it accepts the currency. Nestled in the Pyrenees Mountains, the city, Andorra la Vella, is a spectacular metropolis. The official language is Catalan, but Spanish, French, and Portuguese are additional spoken languages. The natural hot spring spa should be on every tourist’s itinerary. 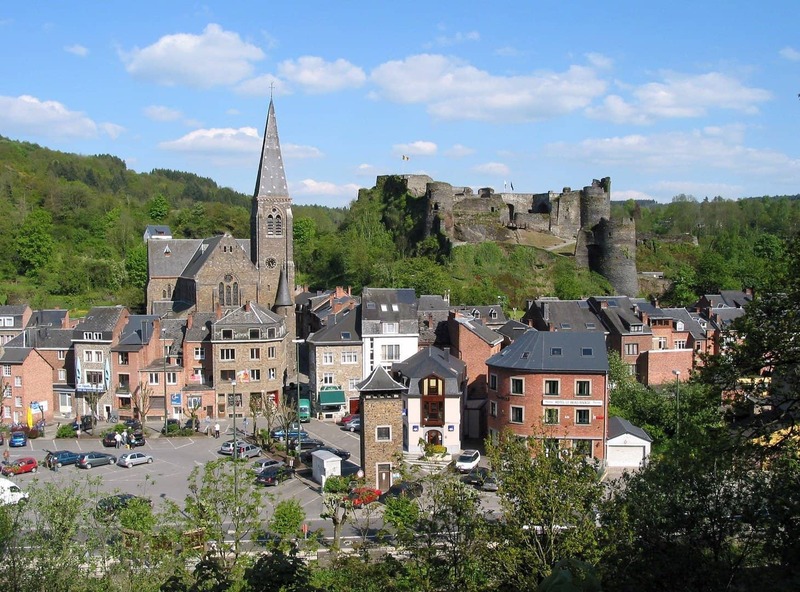 La Roche is a tourist destination in the Ardennes region of Belgium and the state of Luxembourg. The village is located in the shadow of a medievel castle. Mountain biking, kayaking, and walking tours of the area are popular activities enjoyed by tourists. 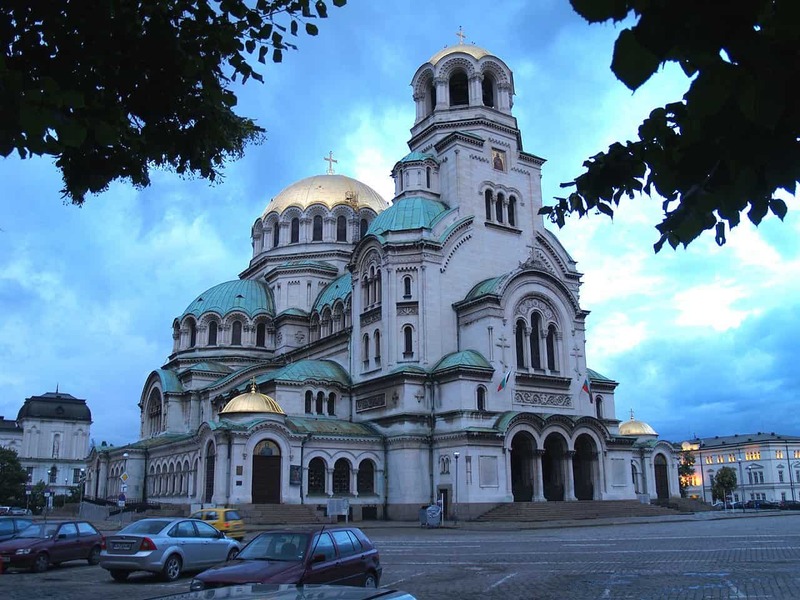 If you are traveling across Europe on a budget, add Sofia, Bulgaria, to your list of destinations to explore. The surrounding area features the coastline and countryside, and the staying in the town provides a uniquely Bulgarian experience. Sofia is an eclectic mix of traditional, ancient architecture and modern skyscrapers. The Alexander Nevsky Cathedral Church is pictured here. Orptalj is a classic Croatian city known for its truffles. For the art lover, the churches here are adorned with frescoes. The pace is slow and relaxing unless you visit during a festival. The streets are narrow and the houses incorporate the medieval walls of the fortress into their structures. It is a one of a kind location! 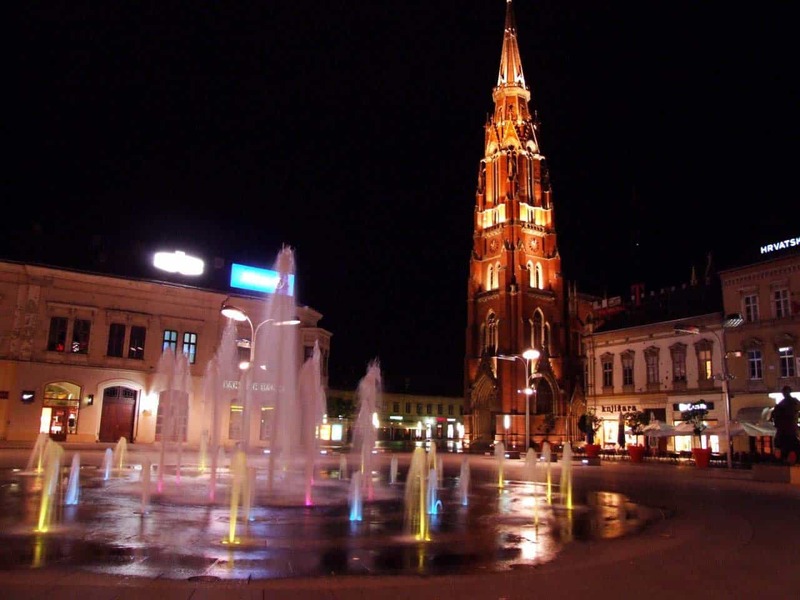 Osijek is one of the largest cities in Croatia. It is a fantastic destination for the tourist on a budget. Osijek is located near the Danube River. Osijek was a war torn city, but it is revitalized and many of its scars are hidden. However, bulletholes are still visible in some buildings. The Co-Cathedral of St. Peter and St. Paul is located here. The Promenada is one of the recommended areas of town for tourists. It is a walkway along the Drava River. The boardwalk includes parks, the marina, and cafes. American style fast food is available in this city as well. 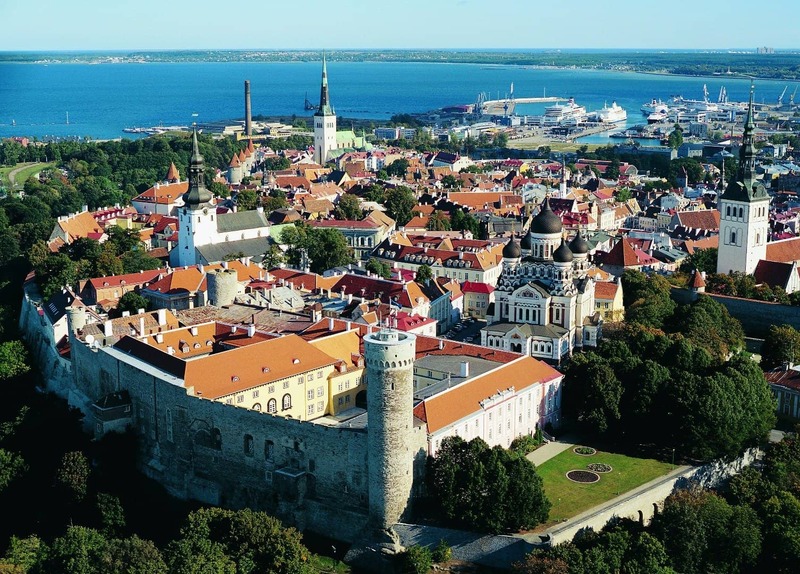 Tallinn is the capital of Estonia. A trip to Europe would be lacking without a visit to this area. Tallinn is a divided city. Old Town is a tourist delight with turrets and amazing architecture, while the business district is a modern metro area. Visitors can sample the best of both worlds! Tallinn, Estonia is home of luxury hotel accommodations, such as the Radisson Blu Sky Hotel. 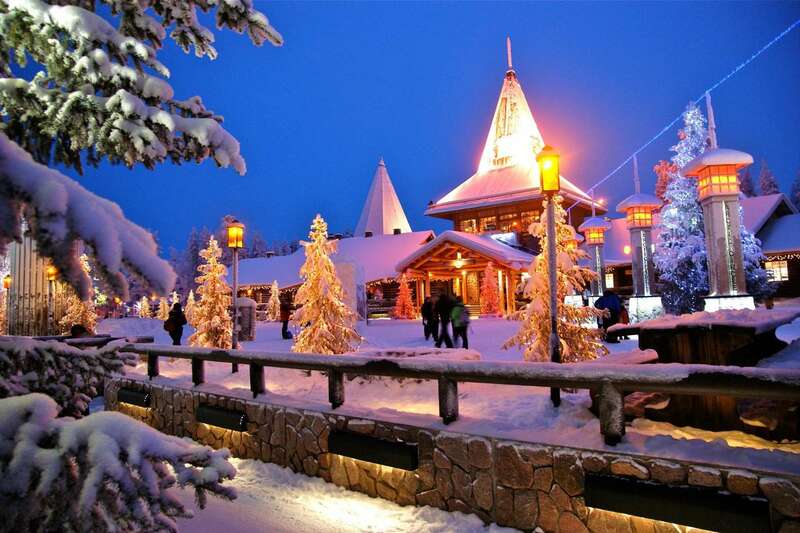 Santa’s Village is located near Rovaniemi, Finland. This is the perfect tourist destination for those who love Christmas all year round! This destination is located within the Arctic Circle so be sure to take along your snow boots. The Aurora Borealis is visible here also. Visit Rovaniemi, Finland And Spend The Night In A Glass Igloo! Rovaniemi, Finland has many unique attractions, including the Ice Hotel and Ice Chapel. There are plenty of cozy lodges and hotel accommodations if you prefer to get in out of the cold. 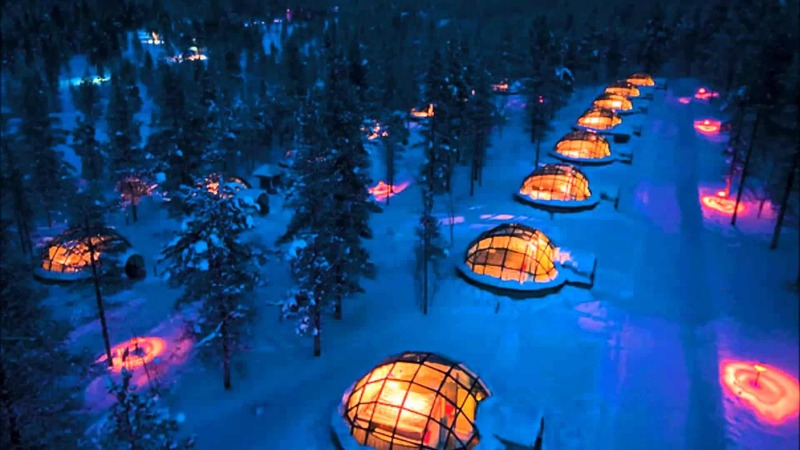 There are also glass igloos that you can stay in so that you can see the Aurora. Rovaniemi’s airport has a unique distinction of being the official airport of Santa Claus. Rovaniemi is definitely a unique European vacation destination. 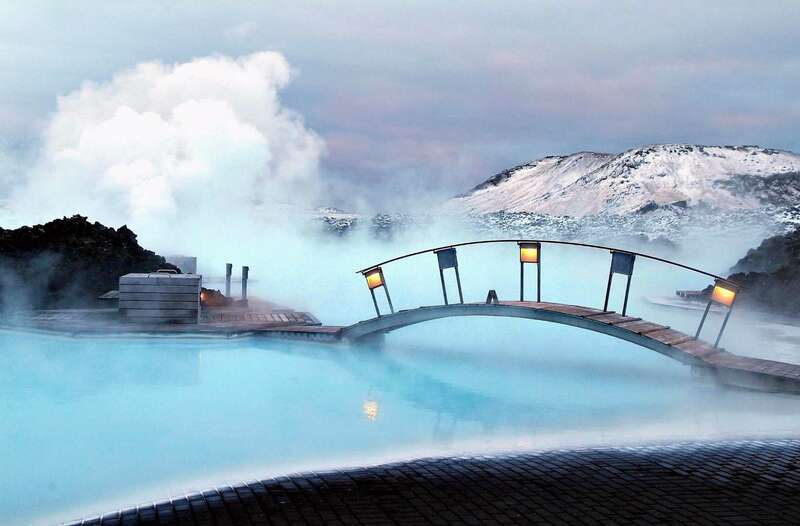 Iceland boasts a unique man-made, geothermal spa heated by a lava field beneath the Earth’s surface. The blue lagoon is located in Grindavík. While traveling Europe, a trip to this spa is almost mandatory. The Blue Lagoon has been featured in television shows such as The Amazing Race. Riga, Latvia looks like it could be the setting of a number of fairytales. And, a fairytale European vacation would be incomplete without an overnight stay here. 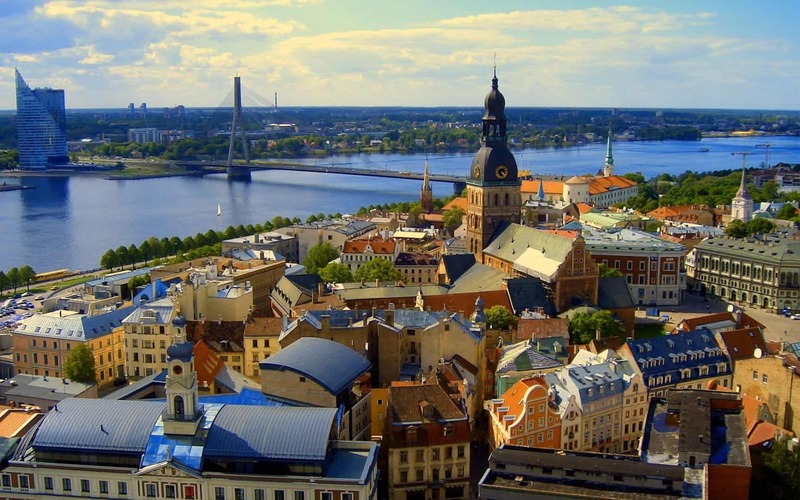 Riga is a coastal city, located on the Gulf of Riga of the Baltic Sea. Visitors should indulge in a walking tour of the city. The Town Square and the House of the Black Cat are must see attractions.